Alright, so there is no denying the fact that Audio is one of the most important aspects of a Windows PC for a user. Especially for those who use a Windows PC for watching movies, listening to songs, and for other entertainment purposes. Anyways, users don’t feel good when they face any issues like distortion in the sound or any errors which might be causing trouble. 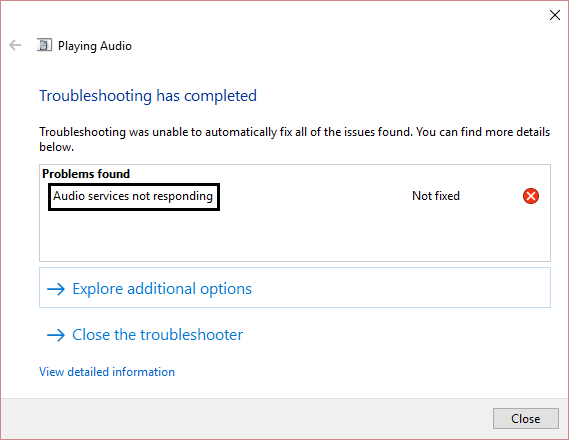 One such frustrating and annoying error is Audio services not responding on Windows 10. 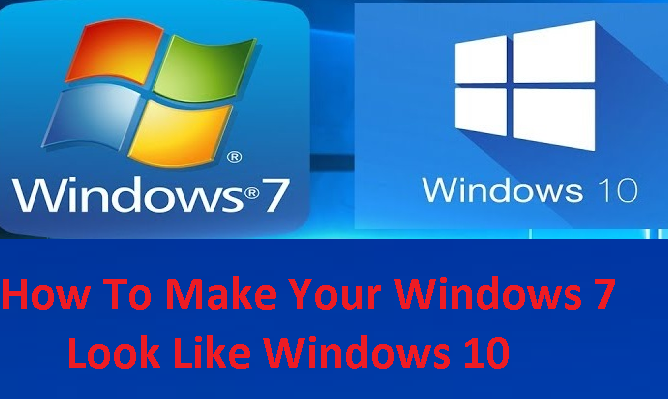 Well, are you someone who is facing the same error on your Windows 10 PC? Well, if Yes, then you are at the right place. 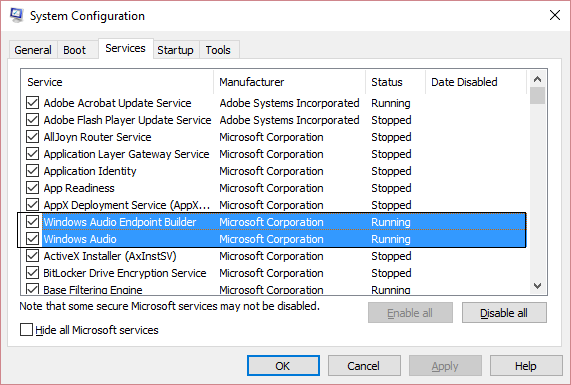 Today, in this post, we would be covering on the topic, How to fix Audio services not responding in Windows 10. 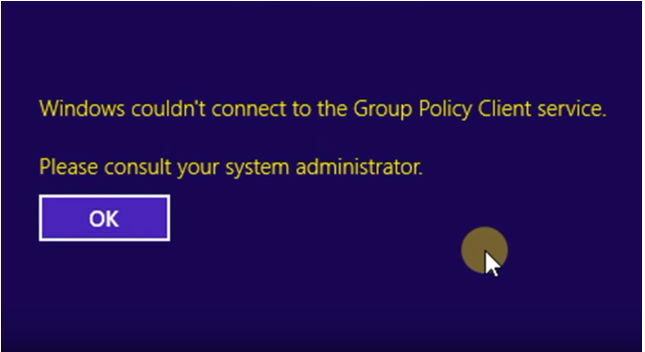 Well, there can be a couple of reasons behind why you get this error. 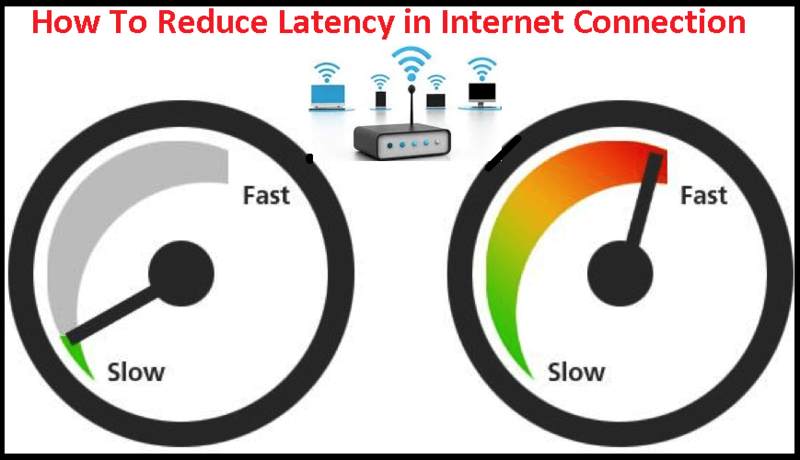 We would be sharing some solutions in this post which might help you in fixing this. With that being clear, that being said, let us top into it. Should we? Here are some of our solutions which might help you in fixing Audio services not responding in Windows 10. Let us now take a look at our first solution. First of all, you need to press the Windows key + R keys together to bring up the command window. Now, type in services.msc and then hit the Enter key on your Keyboard. You now need to locate the following services in the Services window. Now, make sure that all of them have their startup type as Automatic and the services are Running. Restart all of them at once as well at this step. 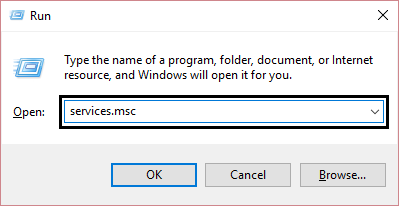 Do make sure that the above services are checked in msconfig.exe. Let us now take a look at our next method. Should we? 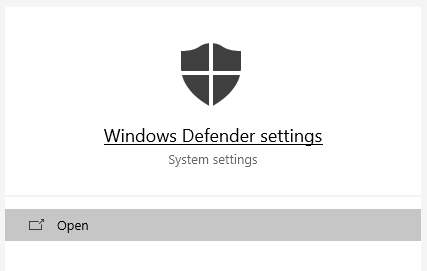 You now need to locate the Windows Audio service in the Services window. 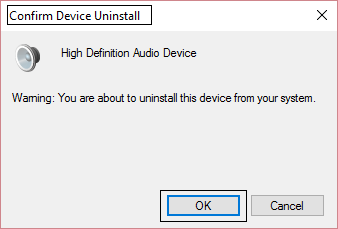 Double-click on the Windows Audio service. Now, select the Dependencies tab and expand the This service depends on the following system components to see the components inside. Note all the components listed and get back to the Services Window. Here, make sure that all the components that you noted down are Started and Running in the services.msc. If not, then you would have to start/ run them. You can do so by simply right-clicking on the component and selecting the desired option from the context menu. Are Audio services still not responding? Well, why don’t you try our next method? 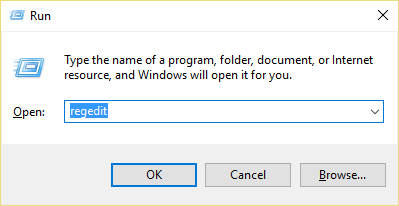 First of all, you need to press the Windows Key + R keys all together to start the Run Command Window. 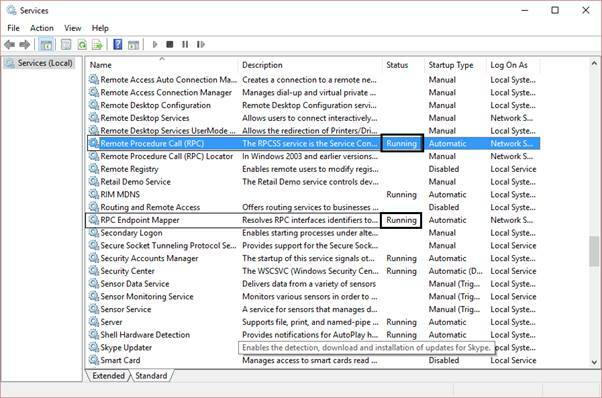 Now, type in devmgmt.msc and hit the Enter key to open the Device Manager on your PC. Here, expand the Sound, video and game controllers option and select your sound device. 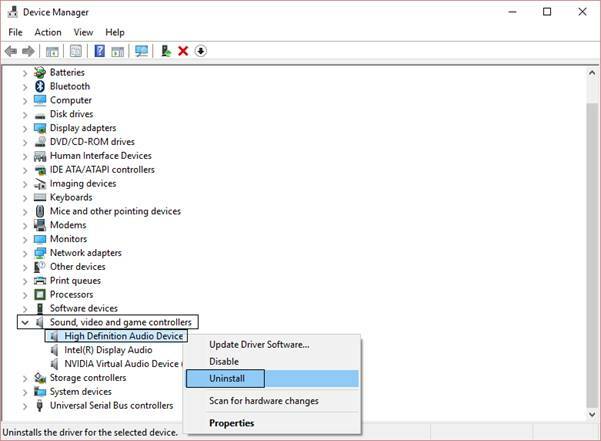 Right-Click on the Sound device and select Uninstall option from the context menu. Confirm the installation by clicking on the Ok button when prompted. 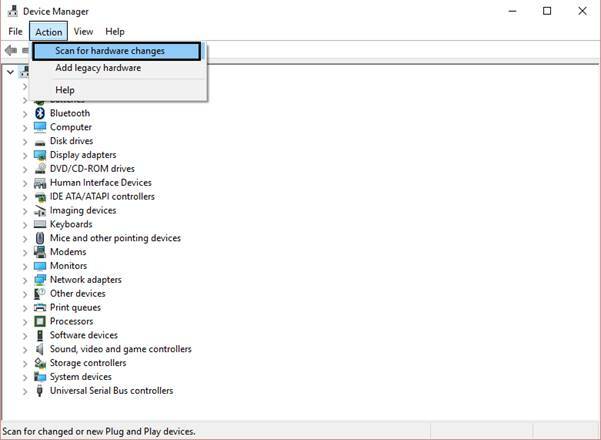 Once the drivers have been uninstalled successfully, go back to Device Manager, click on Action and then select the Scan for hardware changes option. 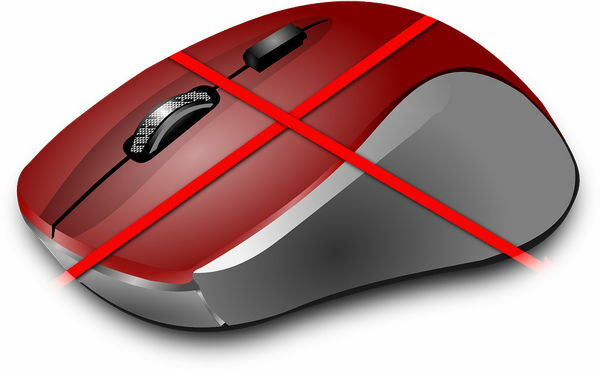 Now, type in regedit and hit the Enter key to open the Registry Editor on your PC. Now, locate the ServicDll and if it has the value, %SystemRoot%\System32\Audiosrv.dll, then it is the actual root cause of this issue. 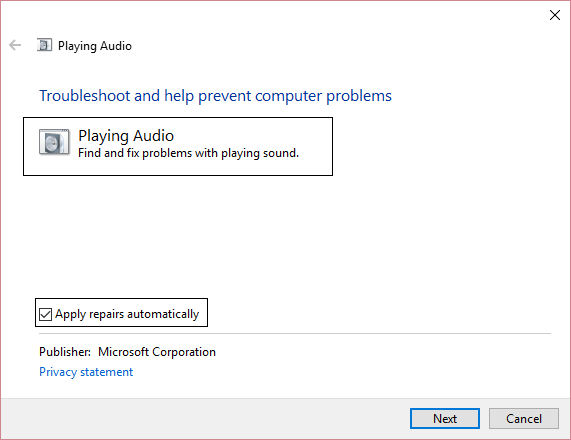 In this solution, we would be using the Windows troubleshooter in order to fix Audio services not responding on Windows 10. Here are the steps that you need to follow in order to use the Windows Troubleshooter. 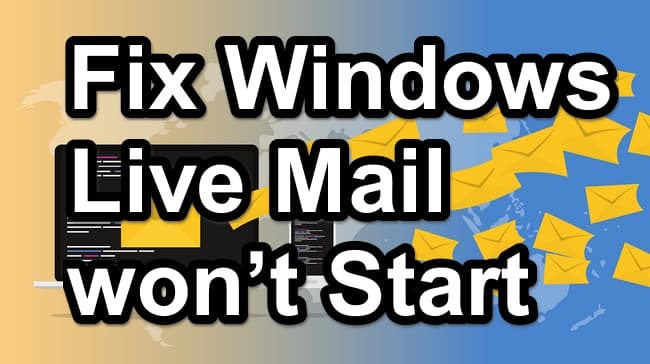 First of all, you need to go to the Control Panel on your Windows PC. Now, search for Troubleshooting and then click on it. Here, select the Hardware and Sound option. Now, on the next window, you need to click on the Playing Audio option. On the next screen, click on the Advanced Options and check the Apply repairs automatically option. 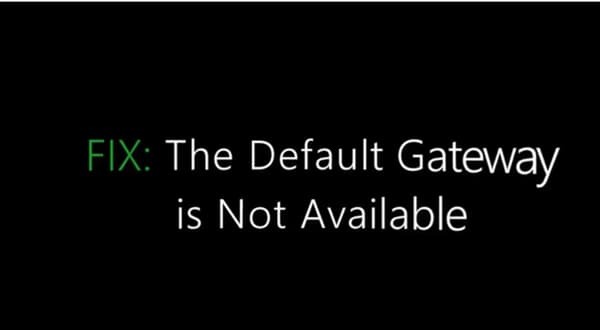 Now, wait for the Windows Troubleshooter to diagnose your Windows 10 PC to find the root cause of this issue and fix it. 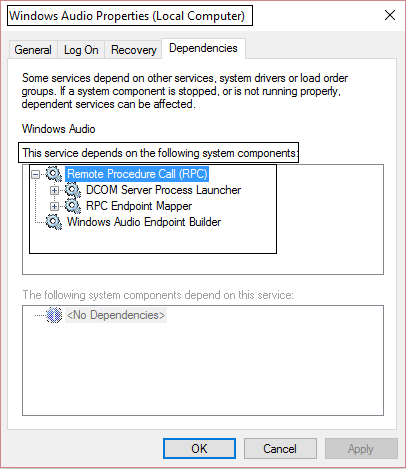 So that’s it guys, this was our take on How to fix Audio services not responding in Windows 10. We hope that you found this guide useful. Just in case, if you still have some queries, then feel free to leave them in the comments section down below.